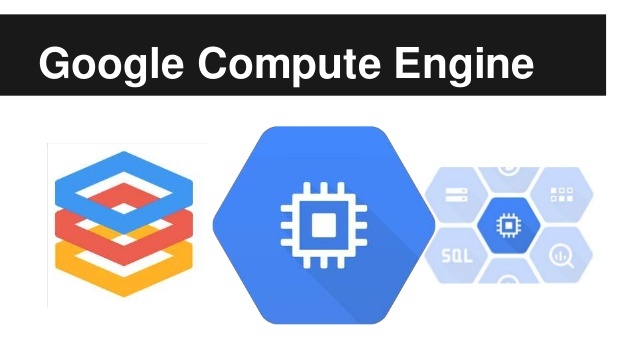 Why Google Compute Engine with Onlinxp? Enabling flexible, fast, secure and scalable IT. 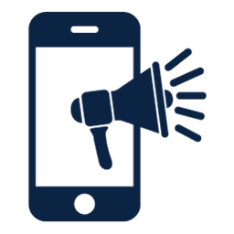 Prompt support or its absence can make or break a customer. 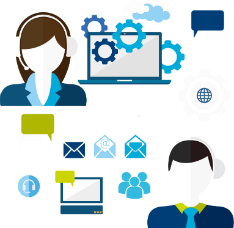 Our Google cloud experts will therefore be available, accountable and answerable to you 24X7X365. You manage your applications while we manage your infrastructure with dynamic cloud configuration enabling automated provisioning, running and DR in the cloud. We get you market ready in no time with web stack or completely configured application on robust Google's cloud platform within minutes. Get best of both worlds by linking public and private cloud for global outreach, enhanced performance, DR and cost effectiveness. We ensure that your Google cloud servers are set up per your requirement within no time. Also, our team of cloud experts manage them to ensure that they give maximum performance and operate at high speed. You can deploy as many websites as you want on a server. You can get the server resources scaled as per your needs. You can also scale to manage a sudden traffic surge in a single click. On Onlinxp managed cloud servers, you can get SSL certificates installed, manage your database, and schedule tasks using CRON and take complete control too. 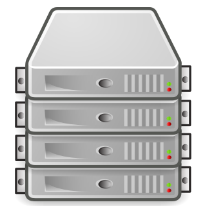 With us, you get multiple options of server configuration. You can launch a standard boot image upon SUSE, Debian, Ubuntu, Windows, Red Hat Enterprise Linux or other standard images or can create a 64 bit x86 virtual machine (VM) instance based on Linux. 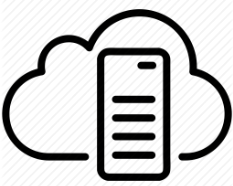 With Google cloud servers, you don’t have to worry about losing your data at any point of time as they come with automated mechanism of offsite backup that’s done on a daily basis. Your data will remain secure on persistent disks of block storage even if your VM is taken offline or somehow fails. The data in persistent disks will also be replicated for increased redundancy. Through Google cloud servers’ point-in-time recovery mechanism, you can recover an instance to a specific point in time. So, no worries of manual errors.